These are some useful tips from Kodama Koi. Their FL facility was hit by a hurricane last year, and this year, their Hawaii facility was hit, so they have some good advice! Though it's 2018, the huge hurricane hits in 2017 are still fresh in our minds. Last year Kodama Koi Garden FL got a lot of damage and suffered from a long power outage. We are now in 2018's hurricane season. 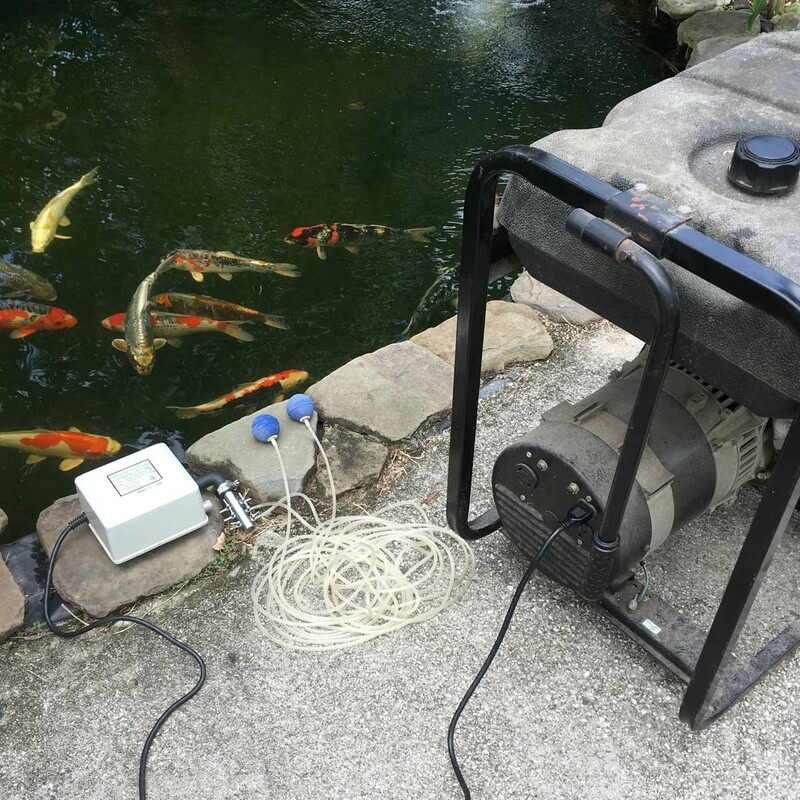 Generator and air pump—To save your Koi when a power outage hits, run the generator to power the air pump to oxygenate the water. Note: If your air pump is powered by a generator, a water pump and filtration system are not really necessary. 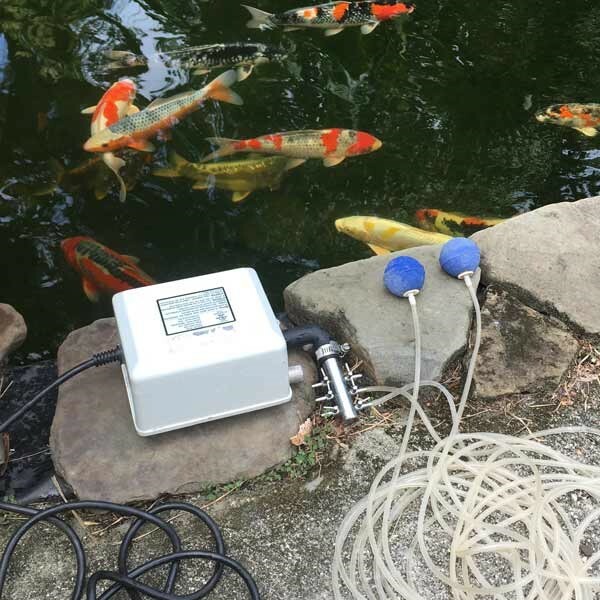 While the water pump and the filtration are off, please don't feed Koi. This will help curb ammonia and nitrite levels and water quality deterioration. Koi are fine with no feeding over a week. Some people may have only a waterfall or fountain to supply oxygen for their Koi. If a generator is used to keep a water pump and filtration running, that's fine. But if not, we strongly recommend powering an air pump at least. 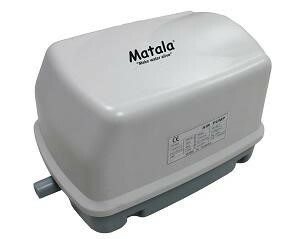 We believe an air pump needs less electricity than the water pump. Also if more electricity is used, more fuel is required to run the generator; and there may be long lines of people waiting to refill fuel in your area. 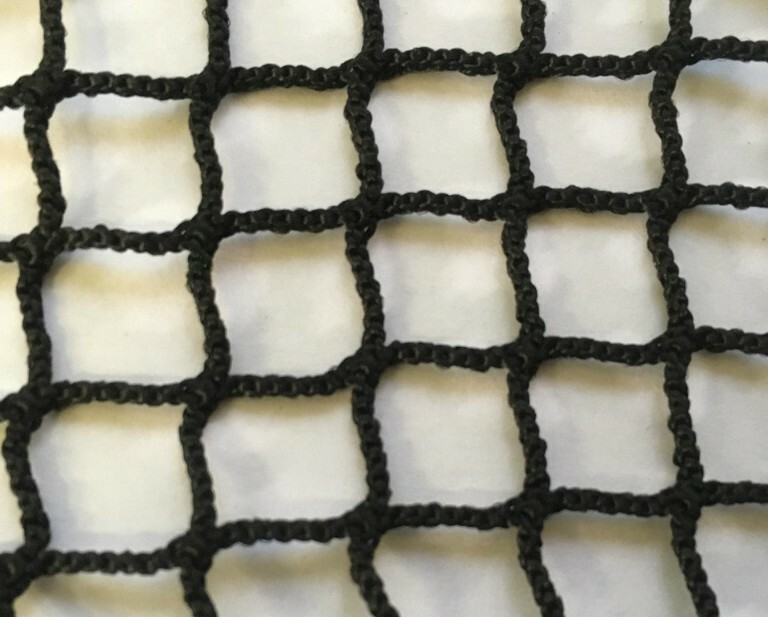 Above, Pond cover net—In case heavy rains hit and your pond overflows, the pond cover net will help keep your Koi safe inside the pond. 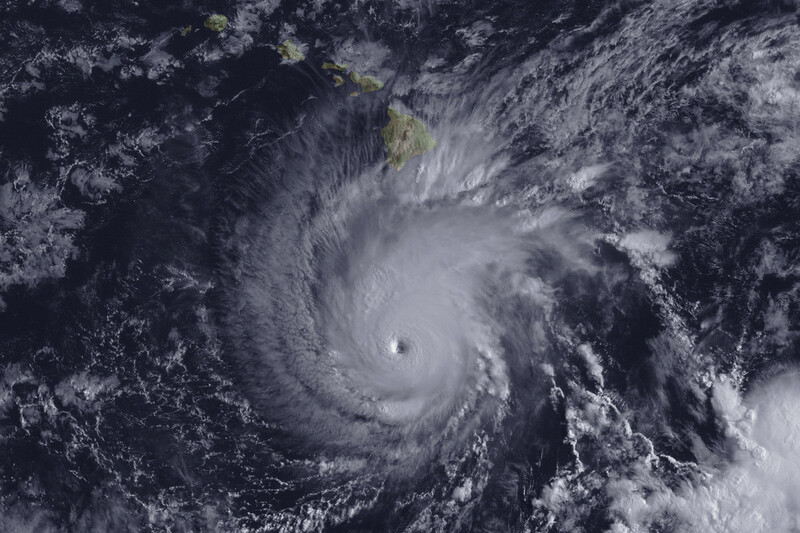 A hurricane's potential for damage varies, but we can do our best to minimize it. And of course, please keep yourself and family safe, too. If you have more questions about prepping your koi for a hurricane, call us in Kodama Koi Garden FL at 954-621-3831. 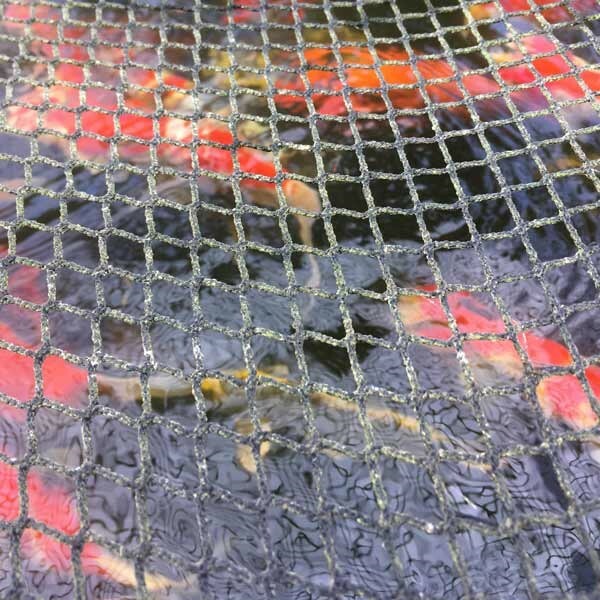 Above, Premium pond cover net - note Koi can't get their fins stuck in this kind of net.